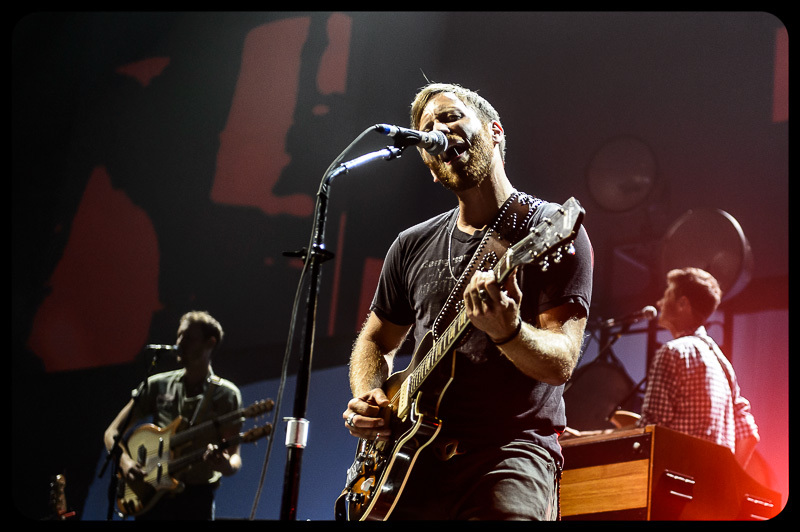 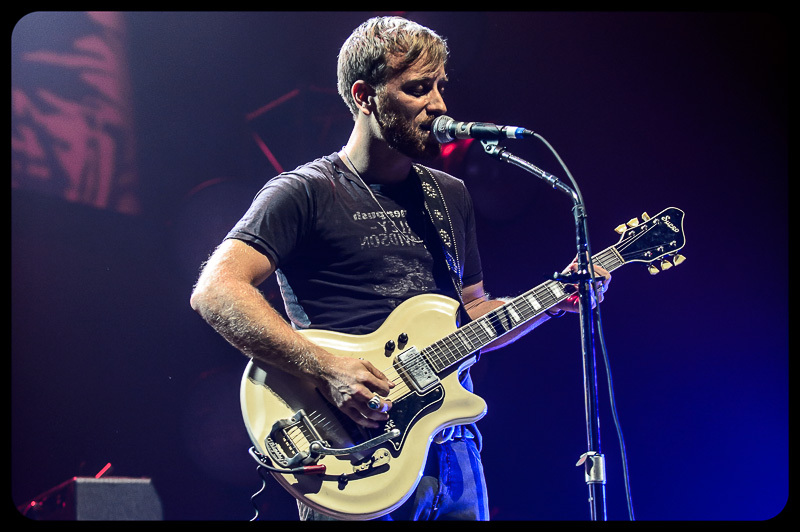 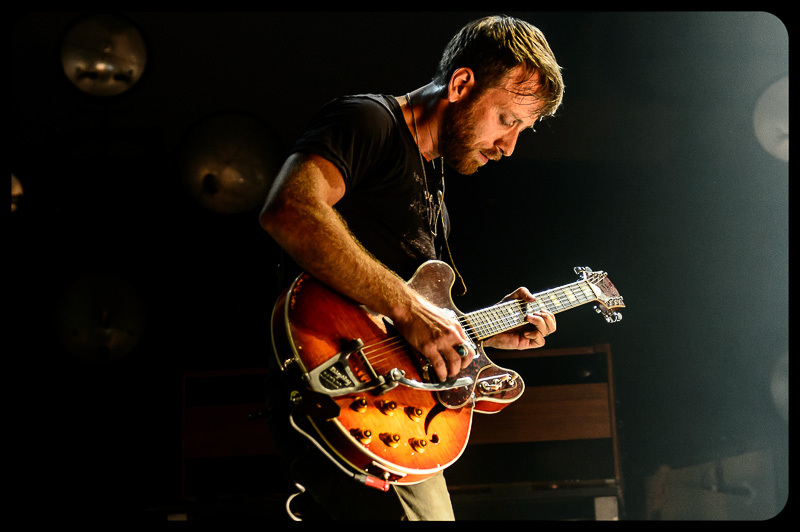 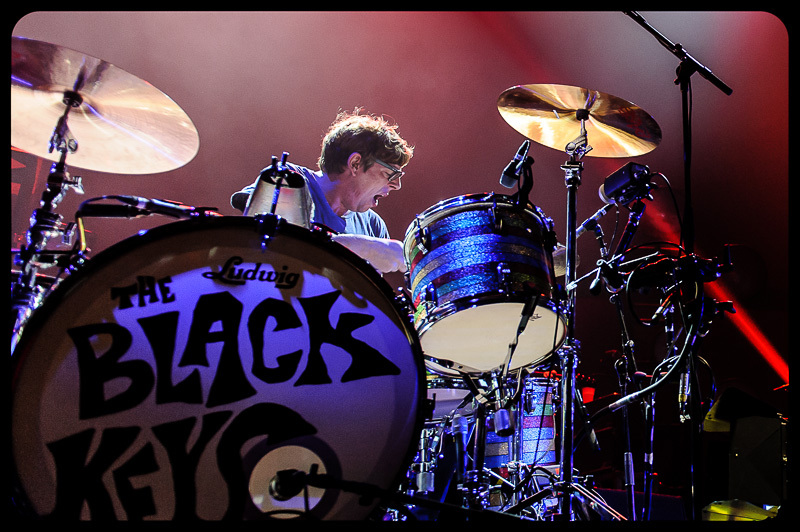 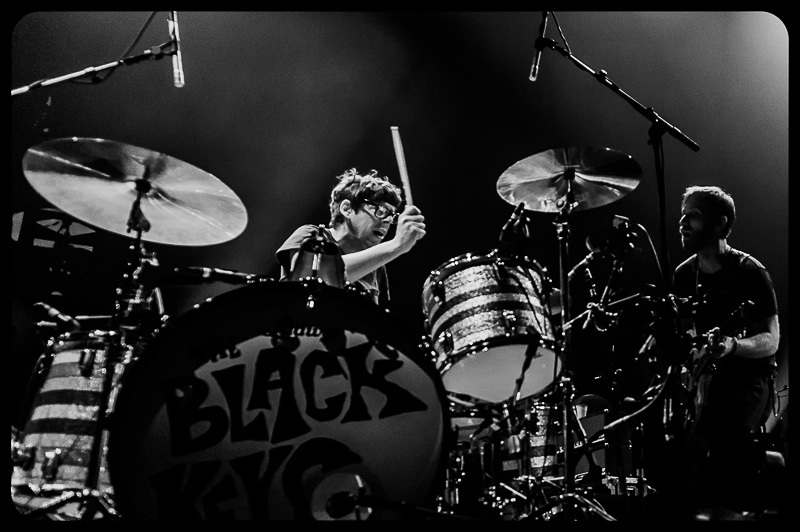 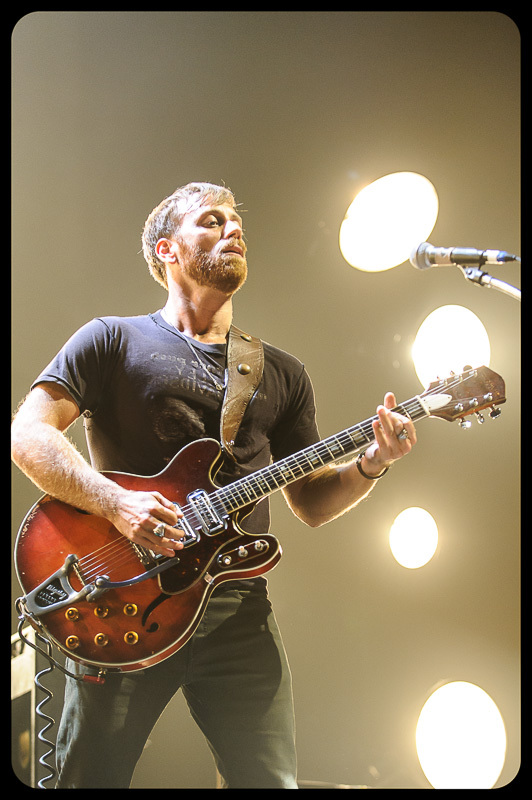 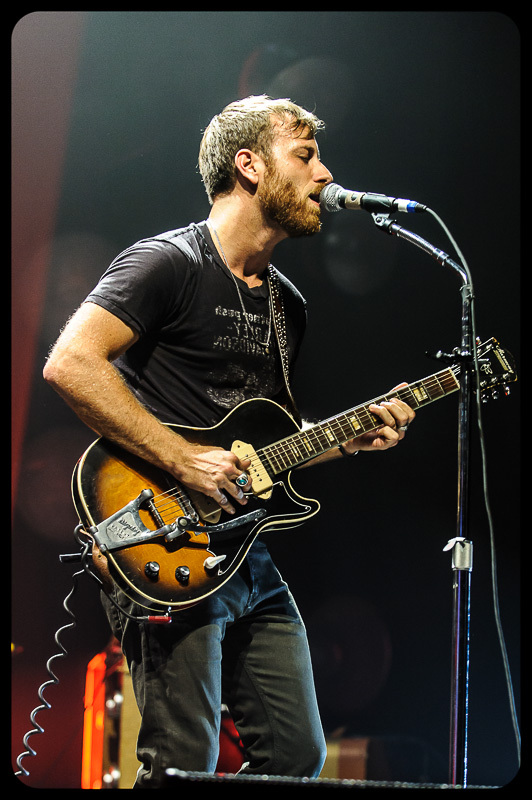 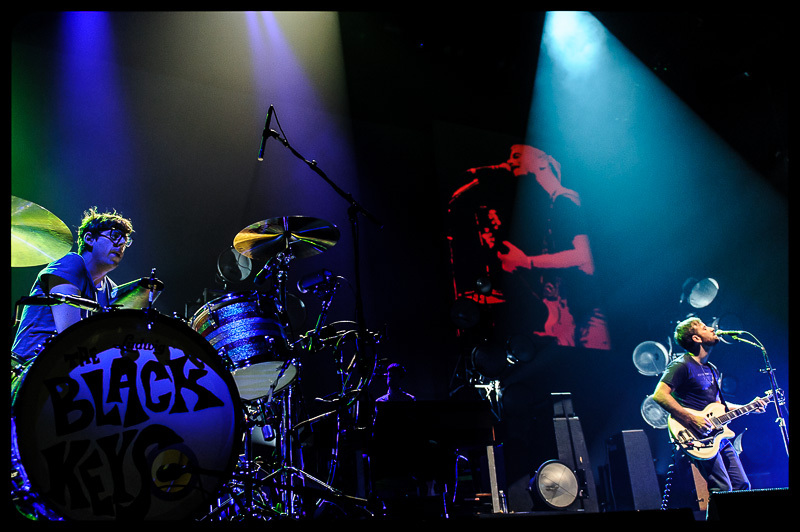 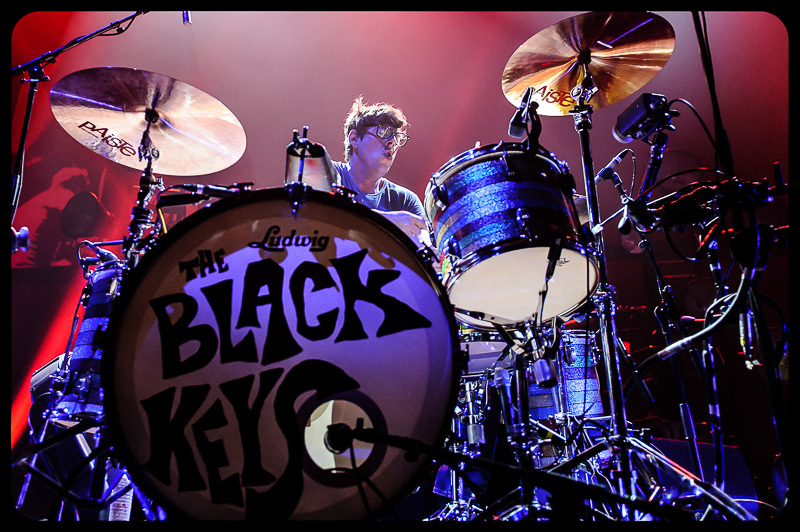 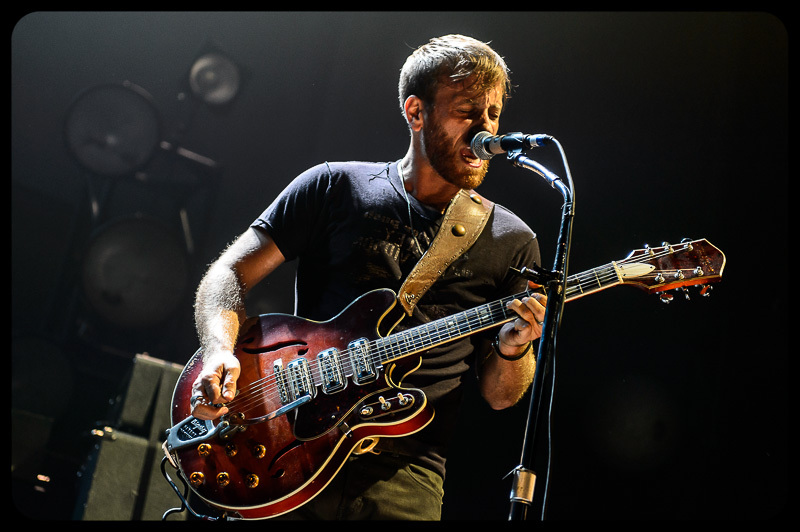 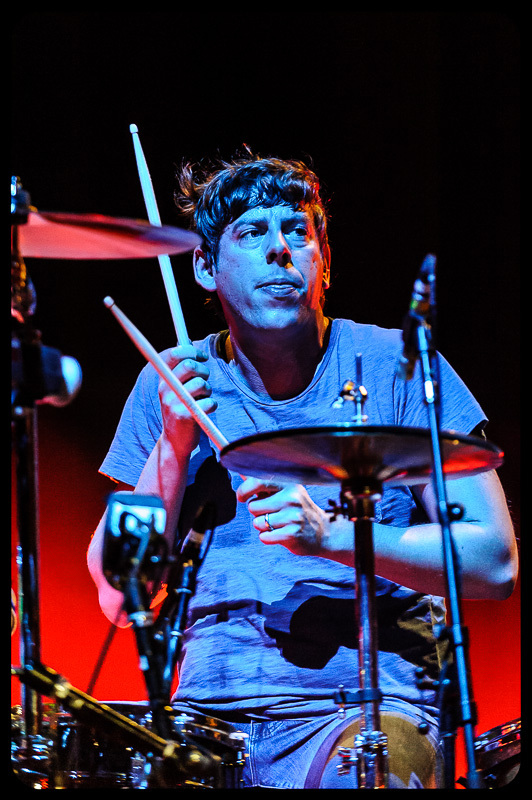 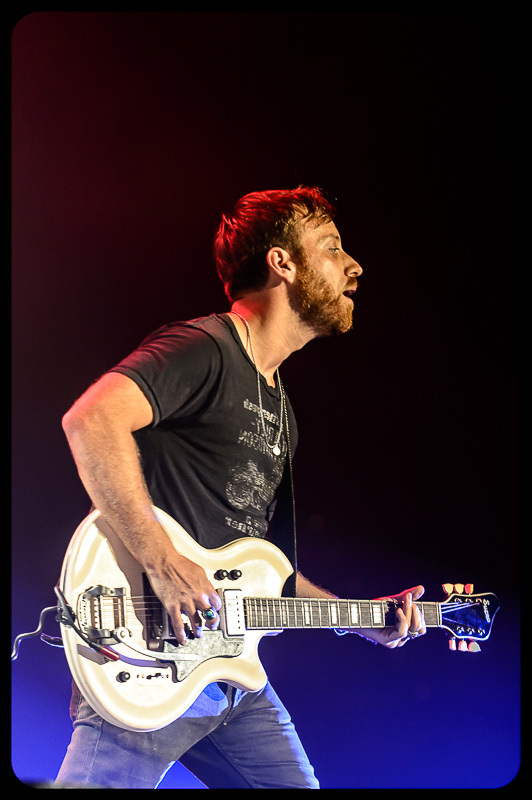 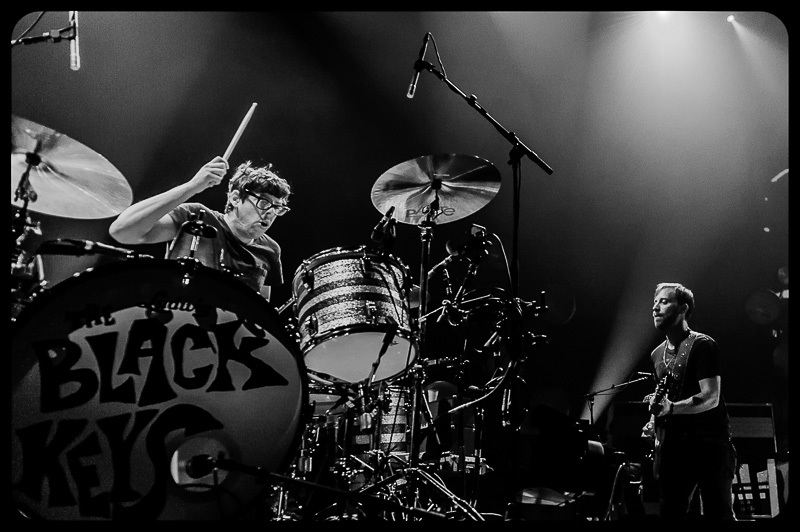 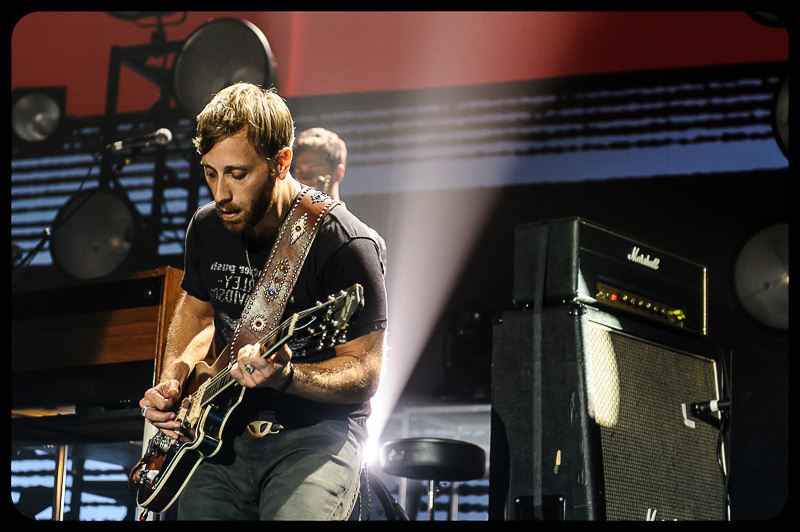 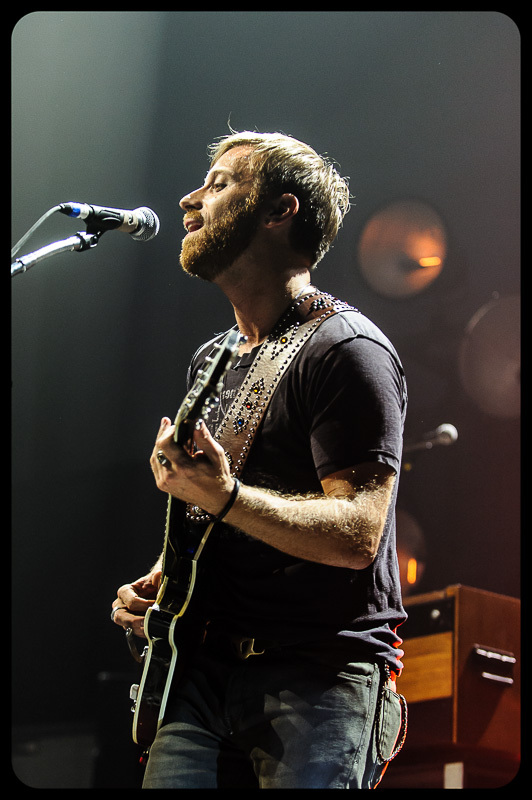 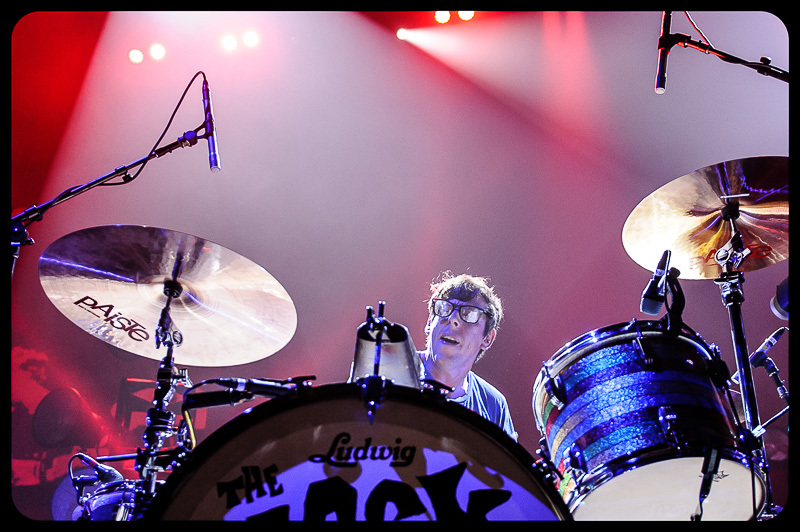 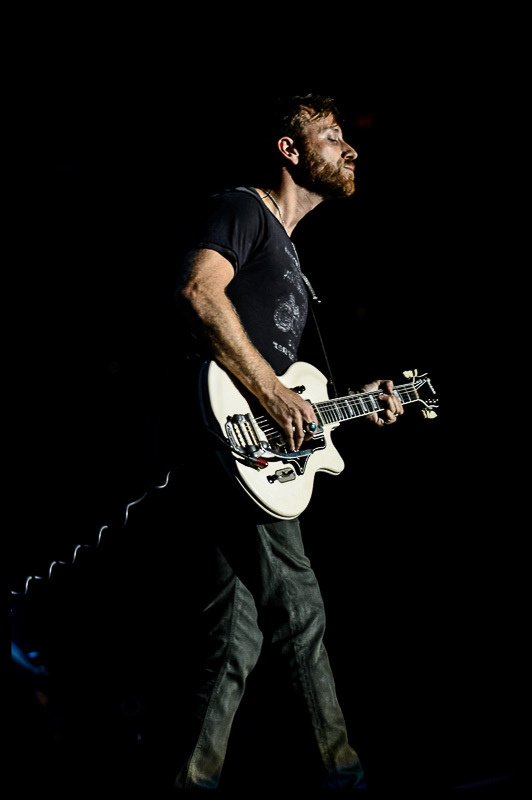 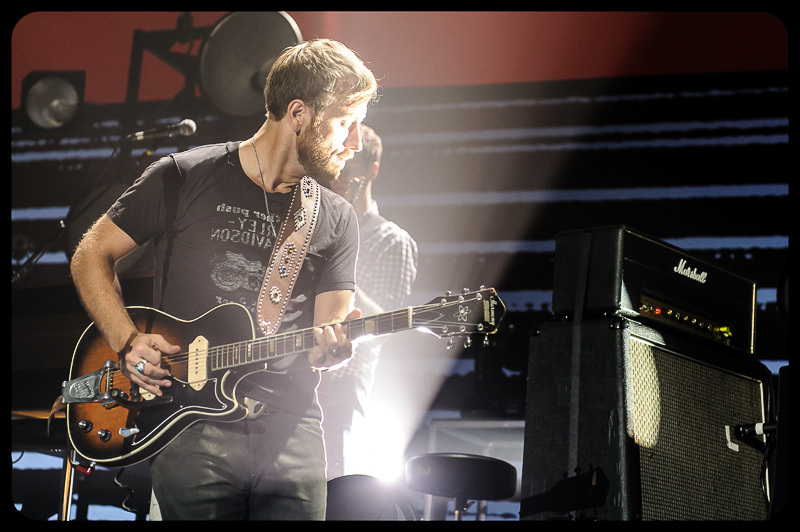 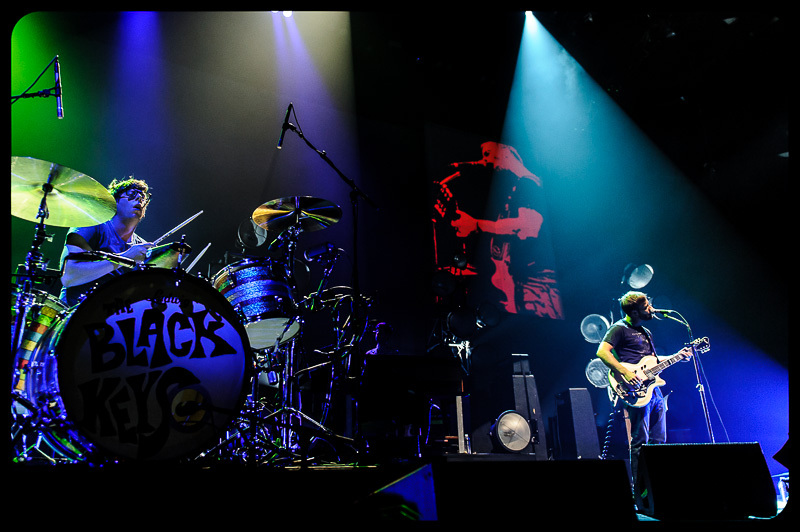 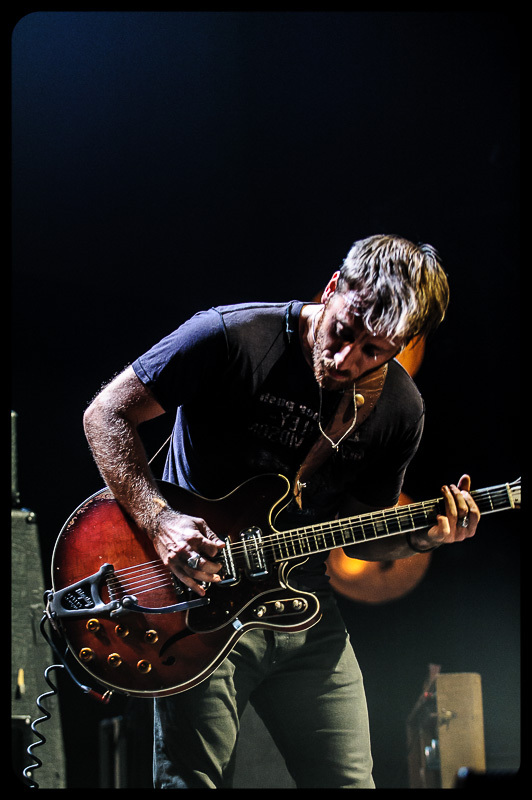 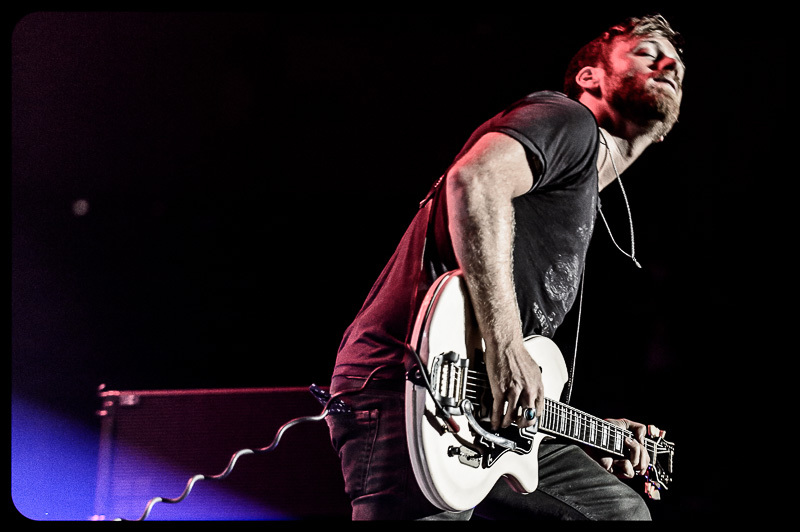 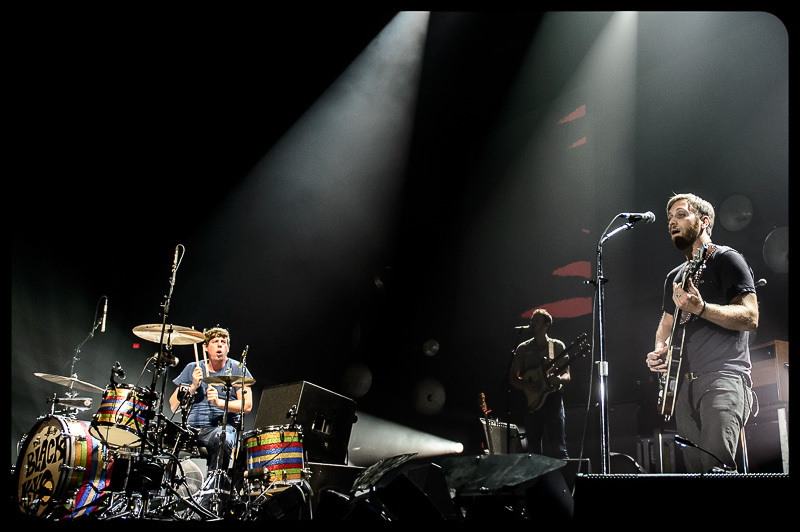 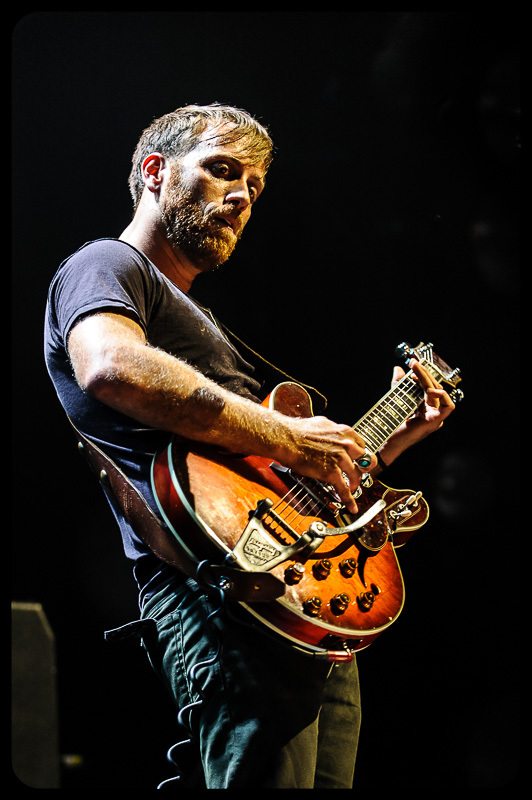 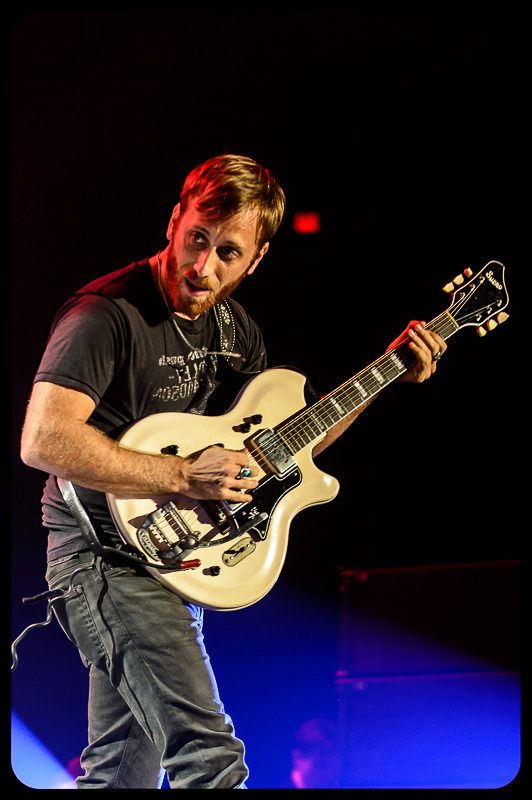 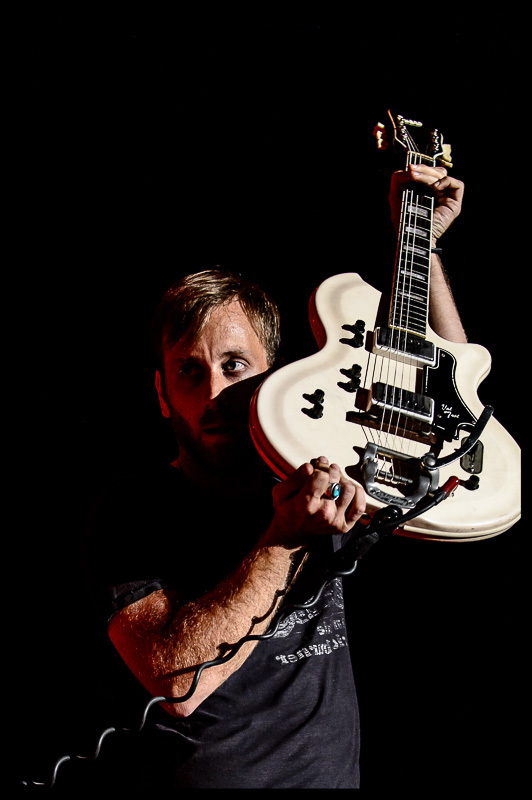 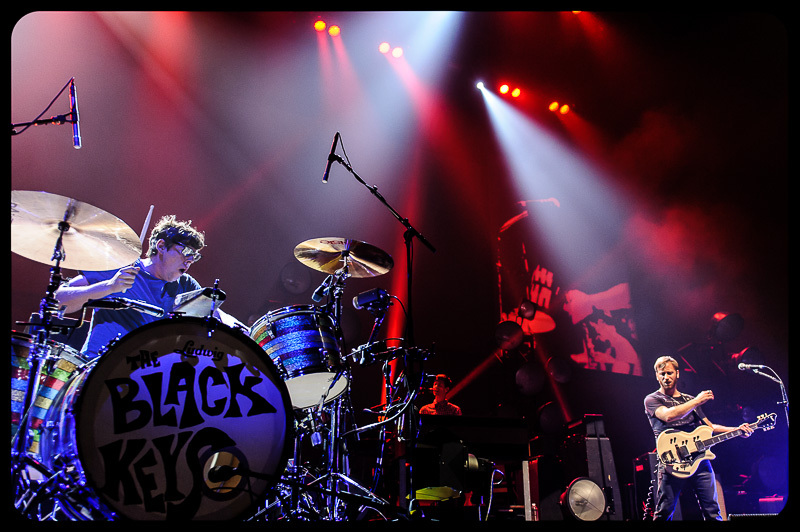 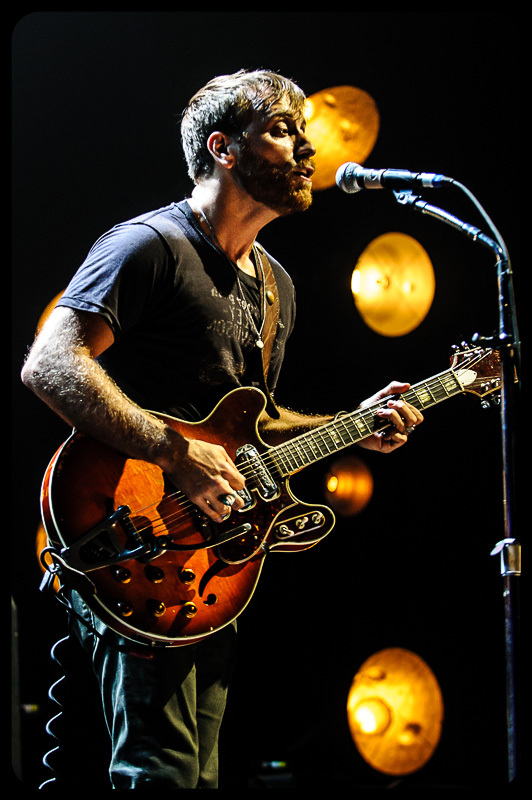 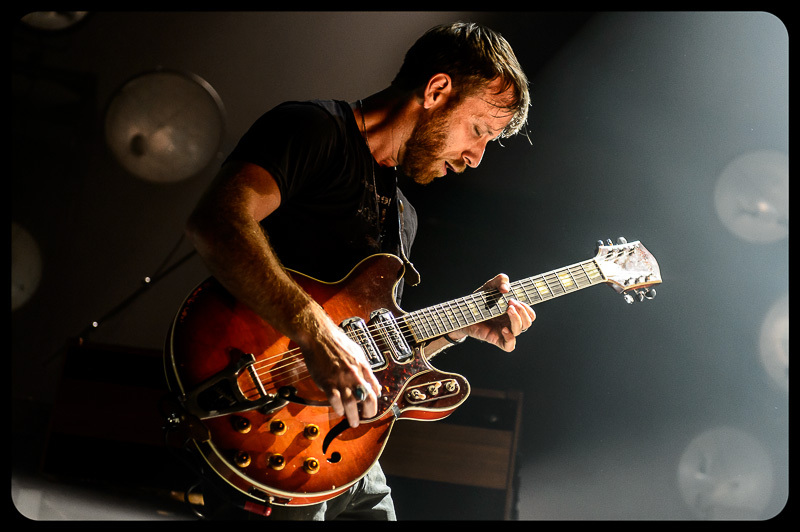 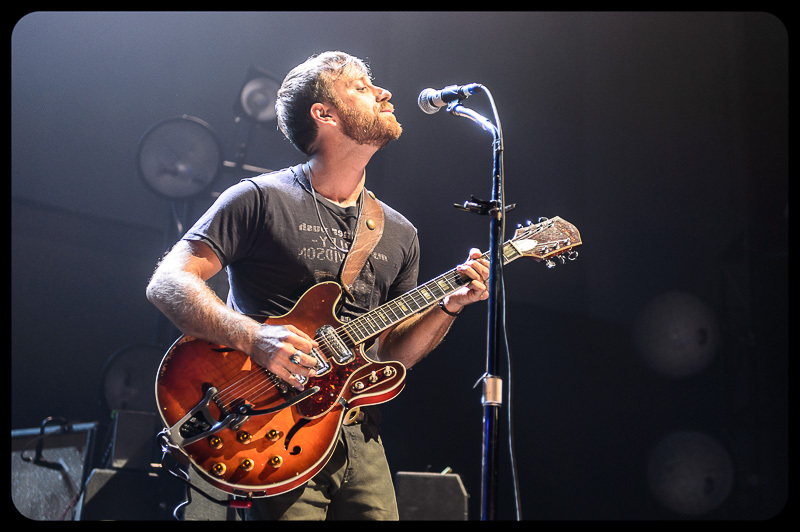 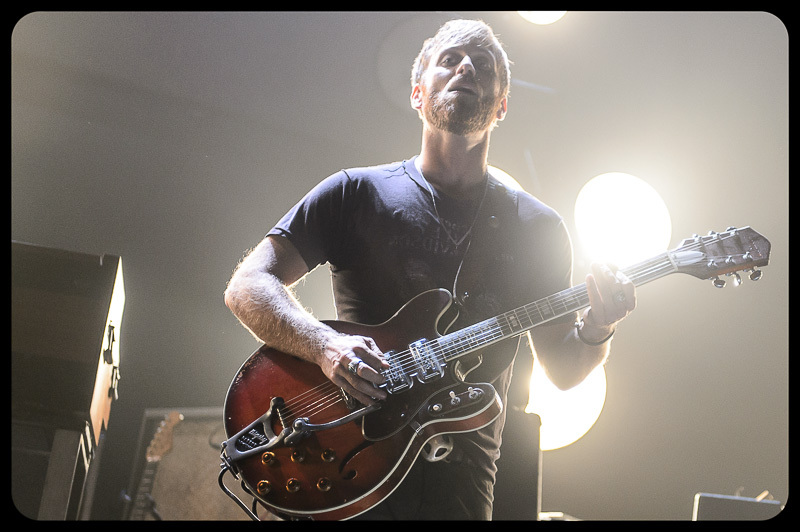 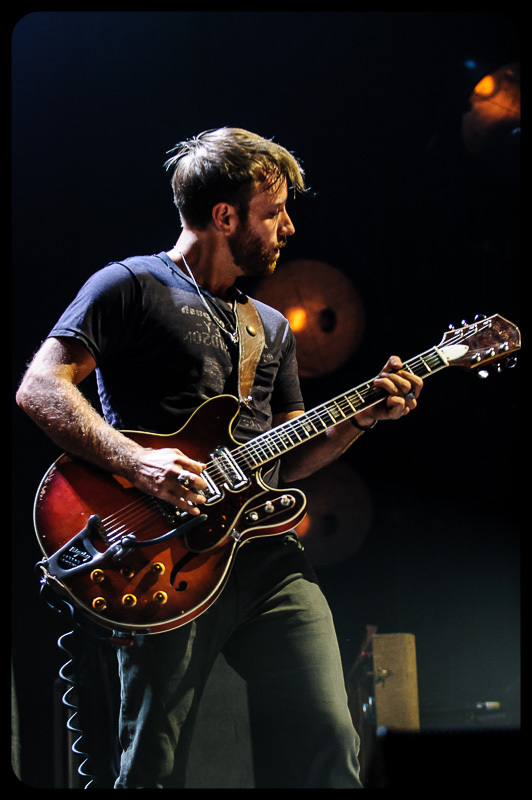 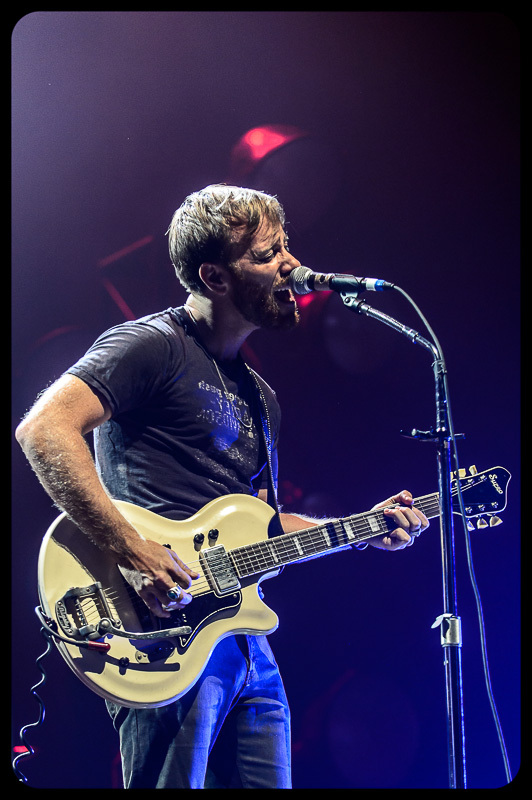 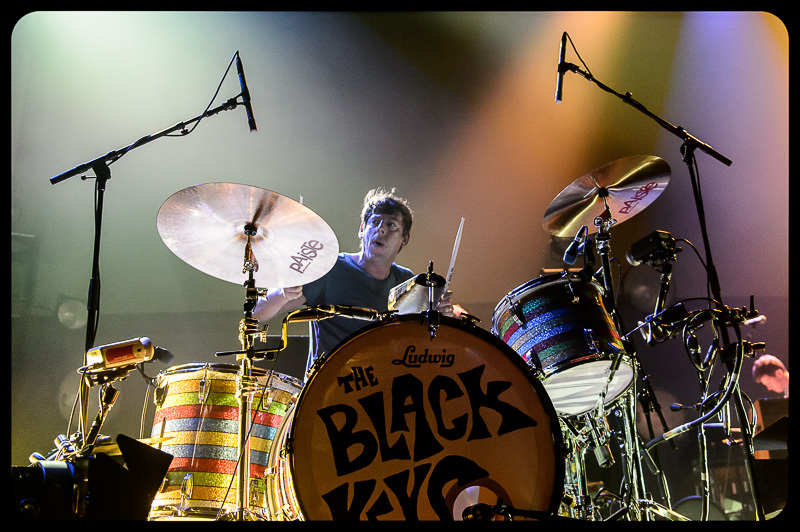 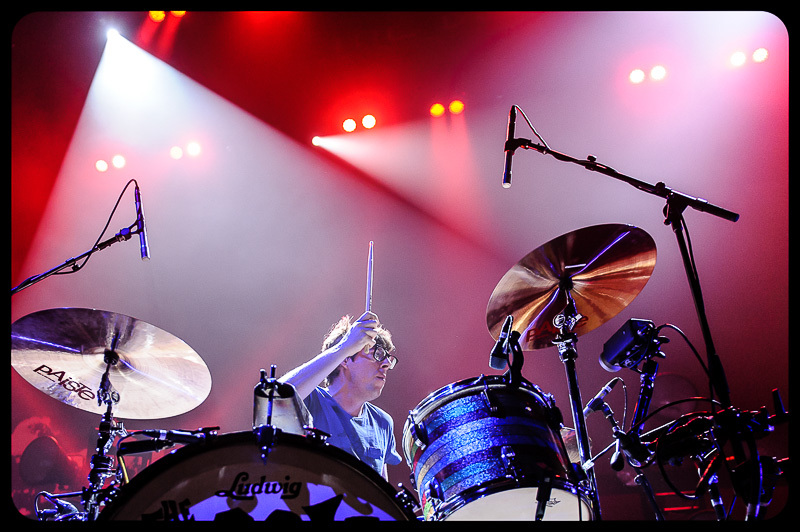 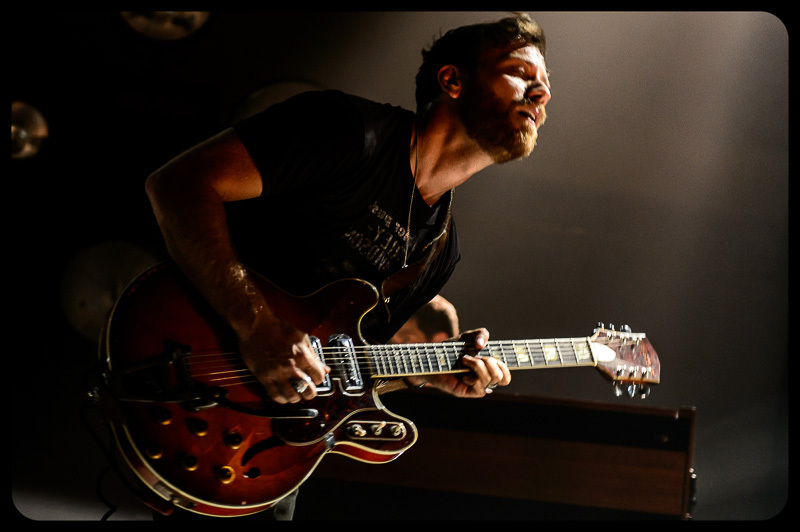 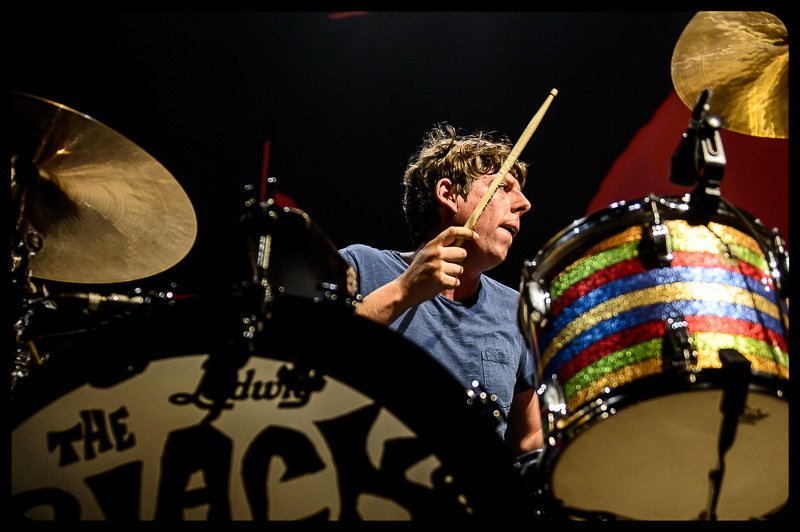 The Black Keys came to San Diego and rocked the Valley View Casino Center. 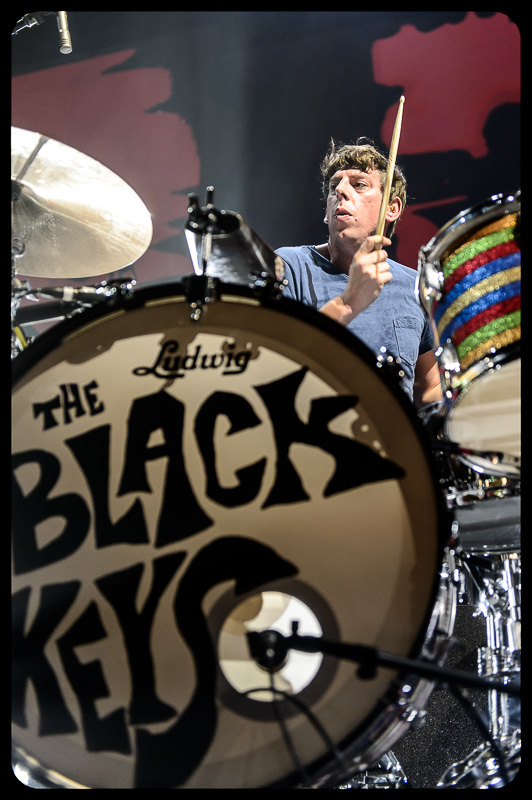 It was a pleasure to be able to shoot a drummer right up front. 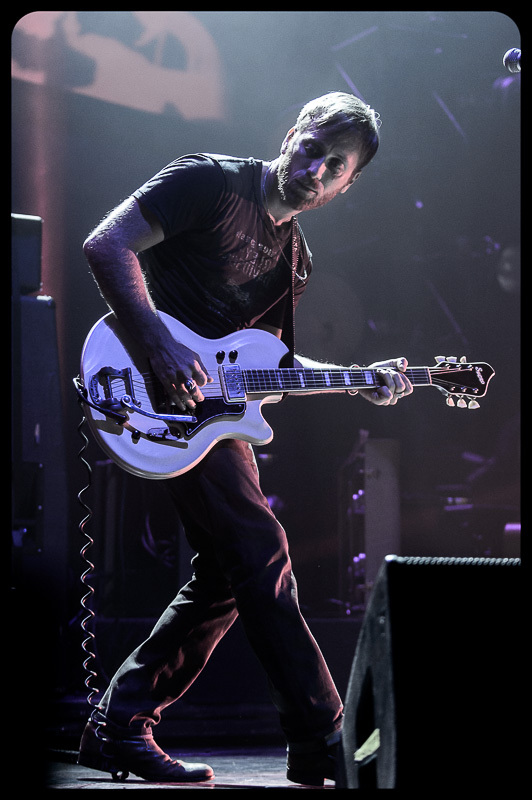 The high energy show was a real treat to shoot and the hardest part was to narrow down the shots to a reasonable number. 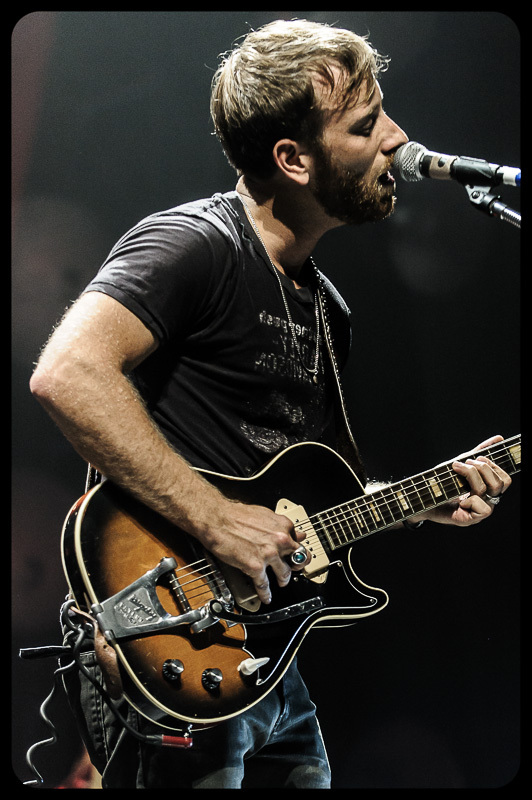 All images taken with the Nikon D4 and Nikon D700 with a 24-70mm f/2.8 and 70-200mm f/2.8 lens combination. 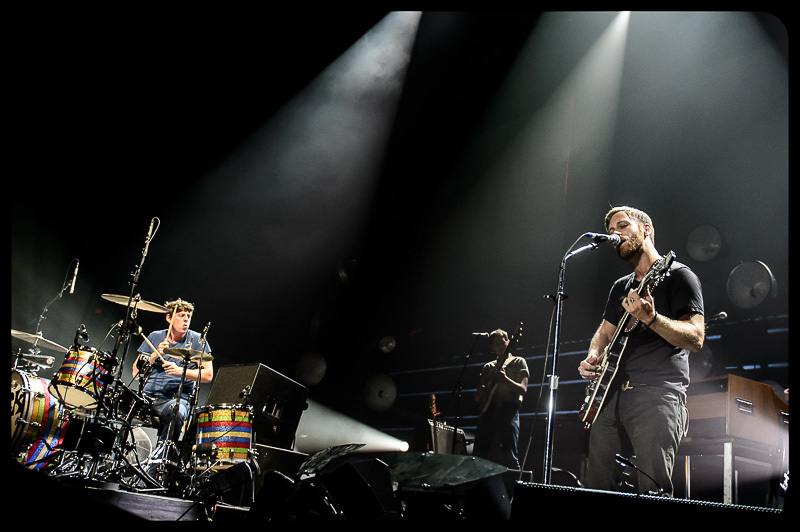 The only real challenge was staying out-of-the-way of the video crew and still getting the whole band in a single frame.